So, I picked up a profoundly helpful book by Charles Spurgeon. It is entitled: Lectures to my students. Spurgeon started a Pastor’s College, and it was an incredibly God-honoring establishment. As I was reading I came across a few pages full of illustrations. These illustrations are intended to help preachers be effective in their preaching. 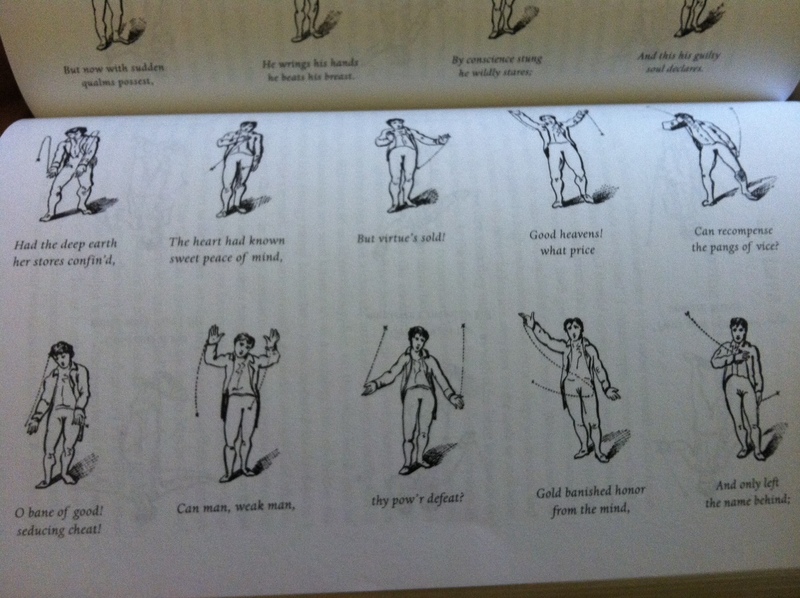 I am going to start implementing some of these hand motions to make my own preaching more powerful. 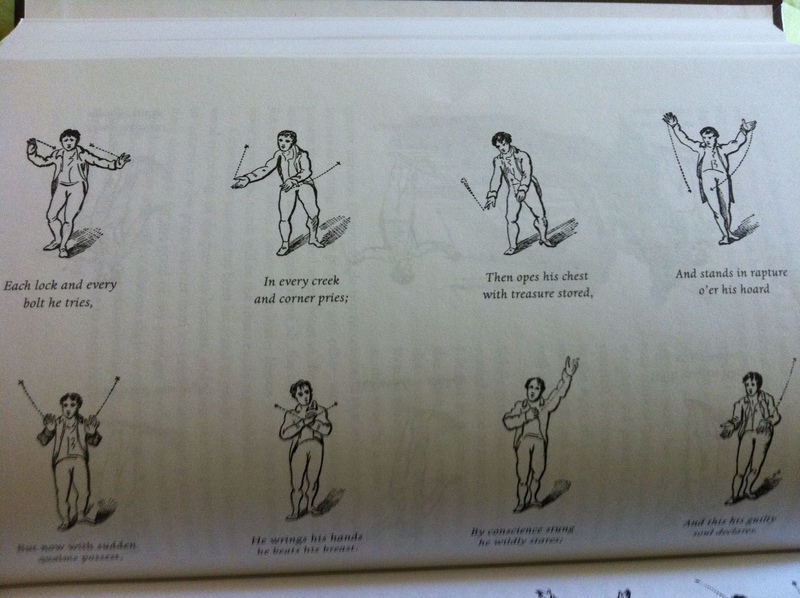 Perhaps this is where Piper learned his hand motions from!